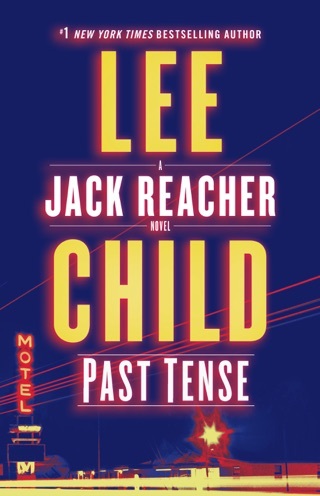 Lee Child’s 19th Jack Reacher novel is terrifically entertaining, whether you’re new to the series or a fan who awaits each new installment with bated breath. The former military policeman and unrepentant loner is sharp and laconically funny, and Child’s crisp writing and hardboiled stylistics draw you into his gruff protagonist’s perspective. 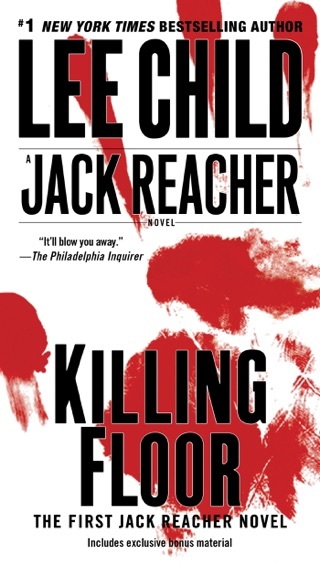 In Personal, Reacher is pulled into a high-stakes covert operation to find the brazen sniper who tried to assassinate France’s president—and holds a violent grudge against Reacher himself. 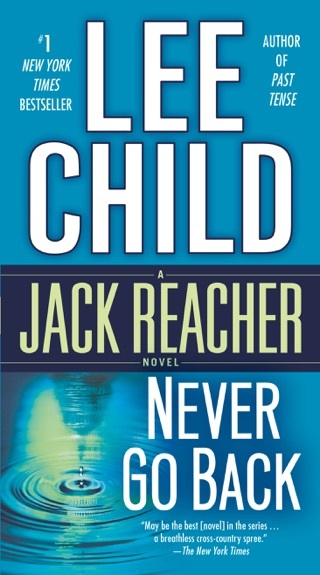 A sniper threatens the forthcoming G8 conference, to be held at a stately manor outside London, in Thriller Award finalist Childs's clever, deceptively straightforward 19th Jack Reacher novel (after 2013's Never Go Back). Protected by a glass shield, the French president escapes unharmed when someone fires a shot at him while he's delivering an outdoor address in Paris. One of only four people in the world could have fired the 50-calibre bullet with such accuracy from a distance of 1,400 yards. 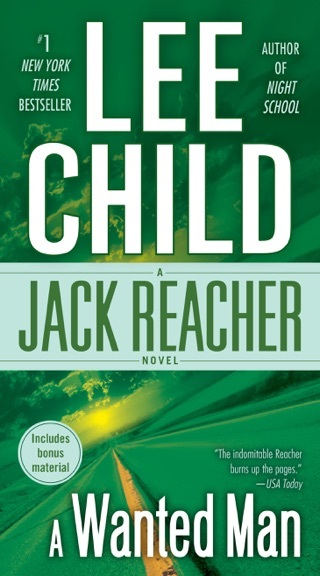 One is John Kott, a former Special Forces soldier, who was recently released from prison, where Reacher helped put him 15 years earlier for killing an Army sergeant in a fight. 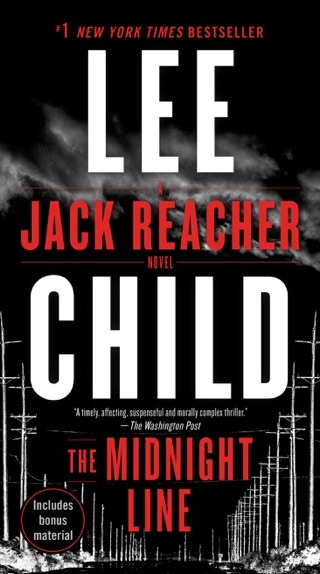 Gen. Tom O'Day, of whom Reacher is wary, manages to recruit the peripatetic former M.P. to look into the matter. 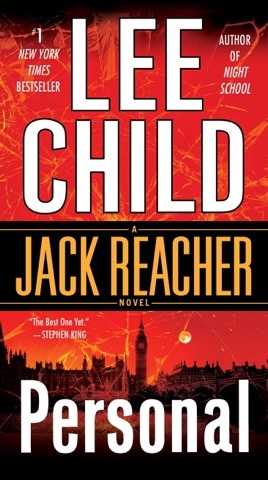 Reacher first visits Kott's empty house in rural Arkansas before traveling to Paris and finally to London, where he tangles with gangsters en route to trying to stop the sniper from striking again. 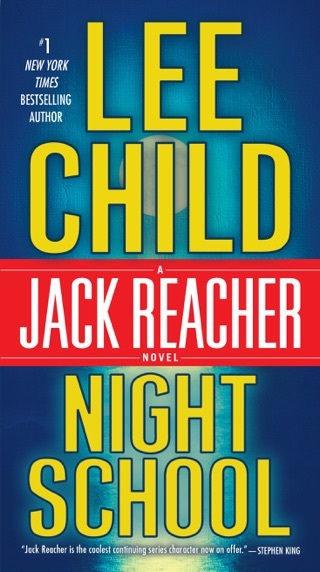 Reacher's keen analytic mind in action will entertain readers as much as the assorted physical means he uses to take down the bad guys. Didn't keep me on the edge of my seat like some of his others. 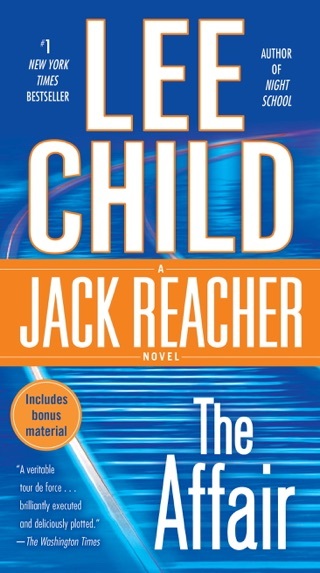 Ending was good, but I'm not holding my breath for the next Jack Reacher novel. Up your game, Mr. 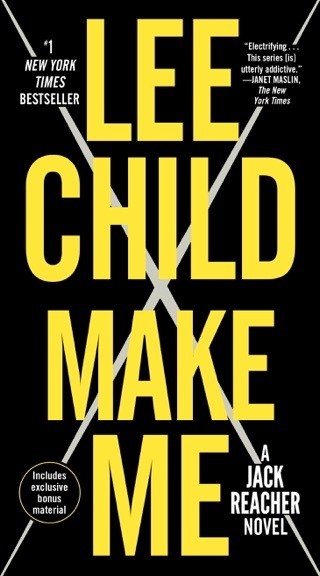 Child!! Did Child hire someone to write for him? Very little suspense, wordy, technical babbling, extreme hypothetical meandering along with small tidbits of the action we usually get I. 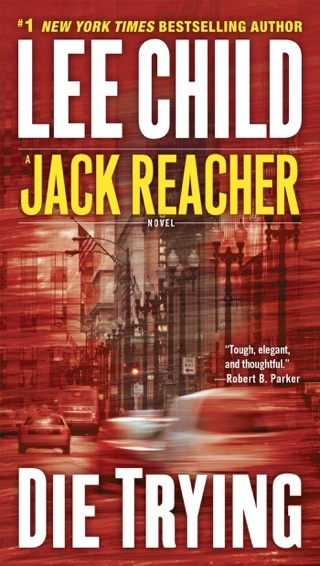 A Reacher book. A waste of money and time. Skip this one! 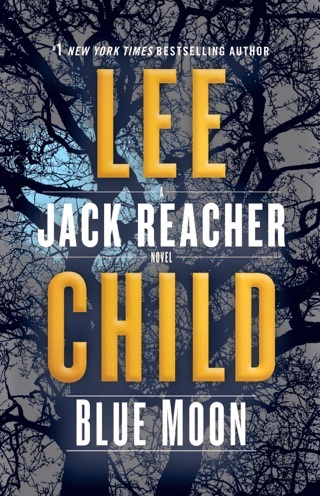 This is about equal to Tom Cruise playing Jack Reacher. Too bad!